Are you caring for an adult with a disability of some sort? Is someone caring for you because you have a disability? If so, you may be interested in Carers First, an organisation that works in this area to support carers. Their website is here and their newsletter here, and there is an update on the services they offer below. Carers FIRST formally merged with Medway Carers Centre on 1st April and we are now known as Carers FIRST in Kent & Medway. · Adult Carer Support Services (18+yrs) across three areas, SW Kent, DGS (Dartford, Gravesham and Swanley) and Medway. Young Carer Support Services (5-18yrs) across Kent, in partnership with VAWK. We help those who support for a relative, friend or neighbour who is ill, disabled, frail, or impacted by mental health /substance misuse issues, by providing information, advice, guidance, advocacy and emotional support as well as access to support groups befriending, respite, social events and training with the aim of supporting people in their caring role. Kent Young Carers (KYC) is a new countywide Young Carers Service offering young carers respite from caring responsibilities, opportunities to socialize with peers and tailored support. It will be fully operational towards the end of July 2013. We produce a quarterly newsletter – the summer newsletter includes details of our activities and events for June through to August – which can be downloaded from the website; but, any professional wishing to go onto our professionals emailing list to receive this, is most welcome to do so. We would just ask that they provide us with their contact details at the address below. Medway Carers Centre, 3 Canterbury Street, Gillingham, Kent. ME7 5TP. Correspondence for Kent Young Carers should be sent to: KYC 17-19 Monson Road, Tunbridge Wells, Kent TN1 1LS. Referral forms can be downloaded from the “Downloads” area of the website and returned to the email address on the form. 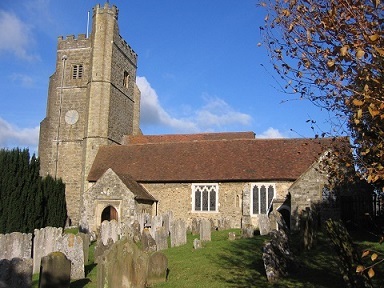 The July edition of the Churches Together in Kent newsletter is available here with news of a wide variety of events, services and initiatives bringing people from different churches together. 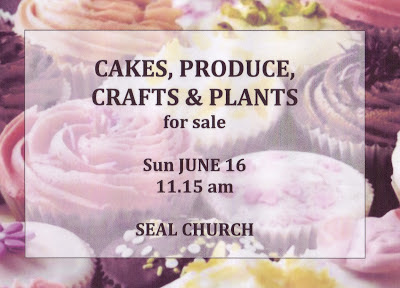 All cake, produce, crafts & plants welcome. 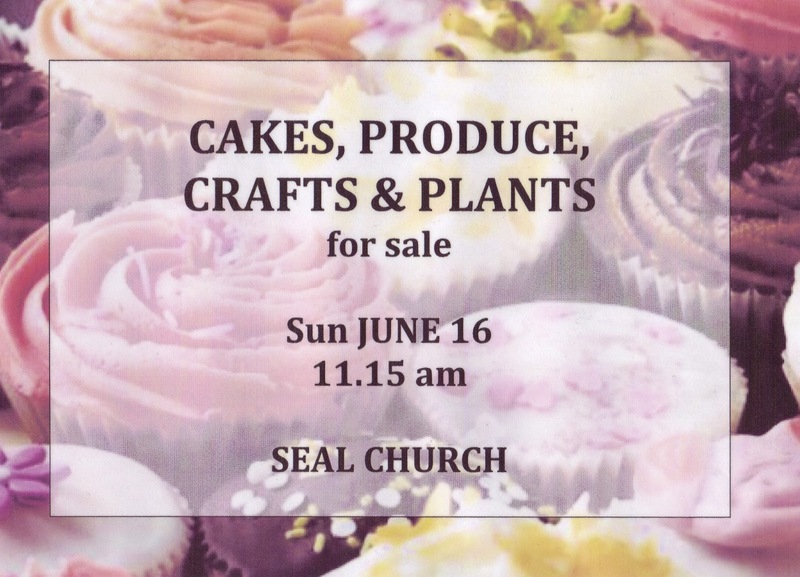 In aid of church funds. Please bring any contributions with you to church or get in touch to make arrangements to leave them somewhere safe beforehand. Rochester Diocese Mothers Union newsletter is here to download, with news of coming events and information about the work Mothers Union does in this area. Mother's Union is an organisation open to everyone - including those who aren't mothers, and men too! The June edition of the Parish Newsletter is here. There are details of events coming up in June, including our Strawberry Tea on June 30 (the Patronal Festival) and the Bewl Water Sponsored walk on July 6th.